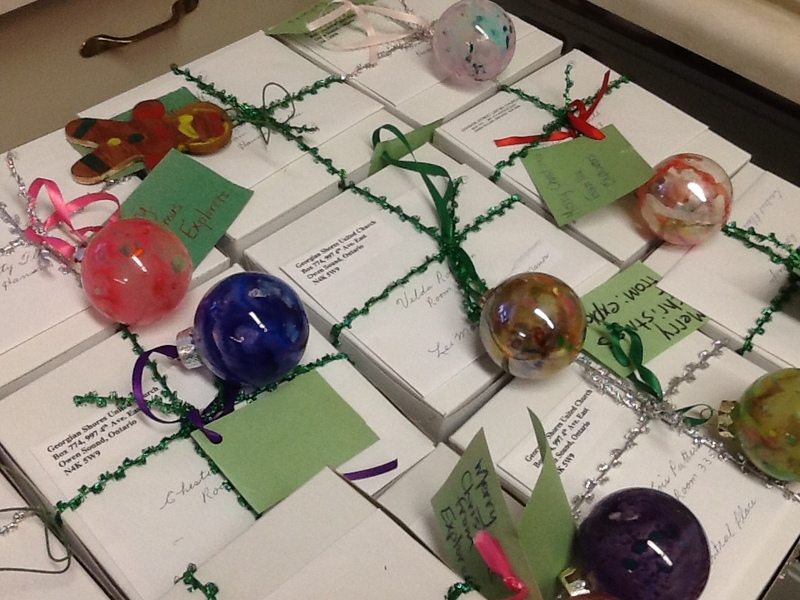 Thank you to the Explorers who made decorations for the boxes of cookies that are being delivered to the shut-ins. 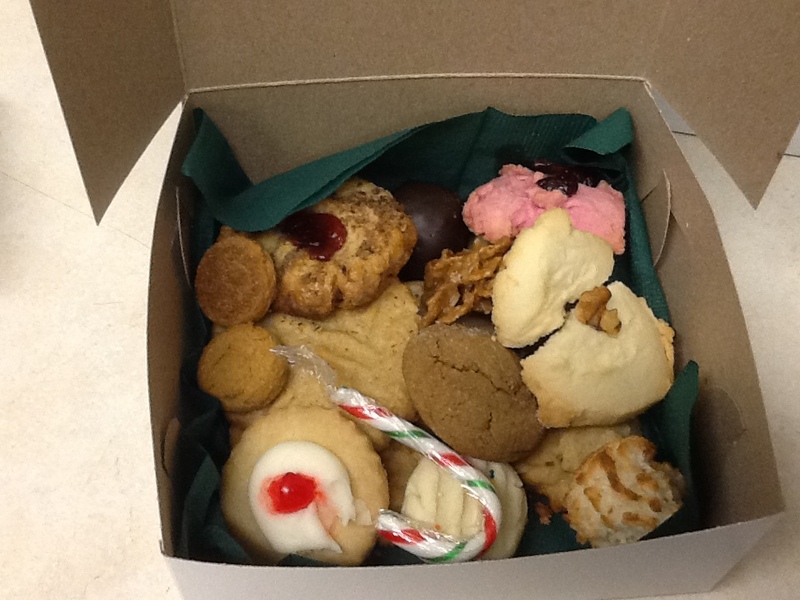 Thank you to those who made the cookies. Thank you to those who packed them up. Thank you to those who delivered them. 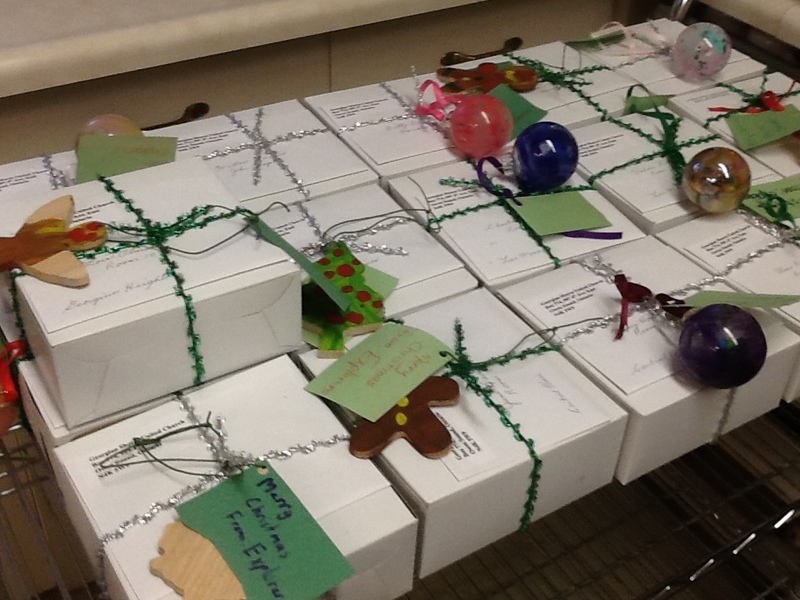 We are sure the shut-ins will enjoy the cookies and the decorations will bring a smile to their faces.